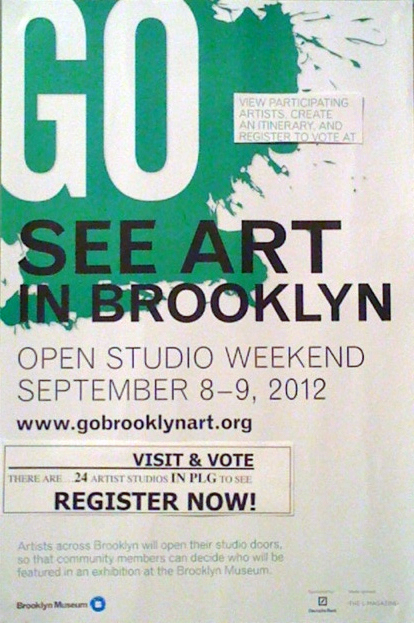 Go Brooklyn Voter Registration is Now OPEN! GREAT NEWS… WE HAVE 24 ARTISTS REGISTERED IN PLG! Register in 4 Quick Steps – View Participating Artists & Create Your Itinerary.